Been having some major issues trying to get flats working with Live Stacking. Not sure if this is bug in SC or bug in me. 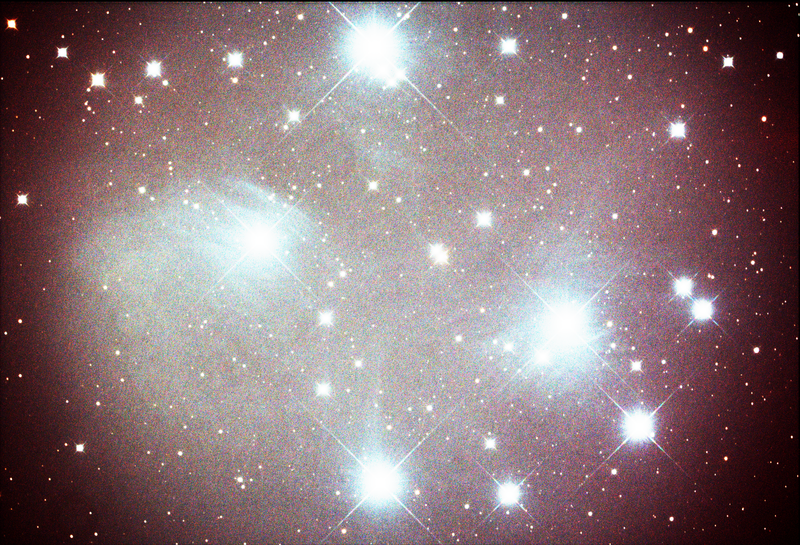 The big conundrum is when applying flat frames, created in SC with the "Capture Flat" tool, too Live Stack the defects such as vignetting and dust bunnies are made worse not better. Using the flats tool i'm using 25 frames to make the master flat. I've tried creating flats with bias subtraction checked and unchecked. All flats are using the monochrome feature since i'm using a color camera. Using the tool I've tried making flats with lowest percentage histogram. Just when the flats tools reports "OK." Also put white channel in the middle of histogram and as far over to the right side without clipping any channels. Below are images created in Live Stack with and without master flat applied. I've tried various master flats and all have the same result. So is this a bug or am i bugged? Am I expecting too much from flats or is this normal? I've included the log for SC below. did you use the option to subtract a bias frame when creating your flat frames, and if you did, did you make sure that you used the same offset/brightness/black level value when imaging as when capturing the flats. The result should be better if you use the bias frame as long as the offset/brightness/black level value matches. Certainly I wouldn't expect flats to do much for your far left hand bottom corner where the flat brightness is practically zero, but something is not quite right in the areas that look misty in the corrected stacked image. Thanks for the response. I've tried creating flats with and without bias. I've tired with exact gain and offset used for lights, only difference for flats is exposure to get histogram correct. 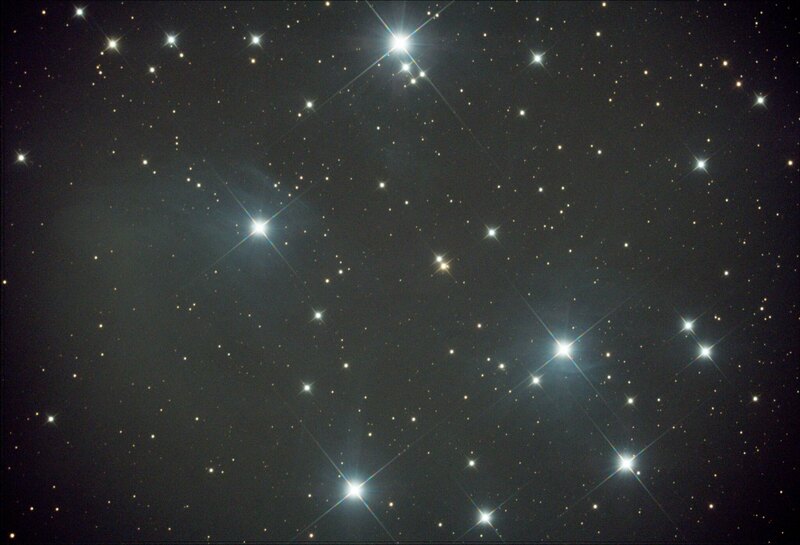 I have clear skies scheduled for tonight and will attempt following your suggestion and test again. I'll also take individual flat images in mono and allow Deep Sky Stacker to create a master flat for use DSS stacking of individual frames. I'll reply with results tomorrow. Okay, thanks for putting all this effort into tracking down what the problem is. Please save the flat and dark frames as well as some of the individual light frames from your session this evening and then I can look at them if necessary to see if I can diagnose the problem in detail. Completed testing last night and here are the results. First two sample images with description. 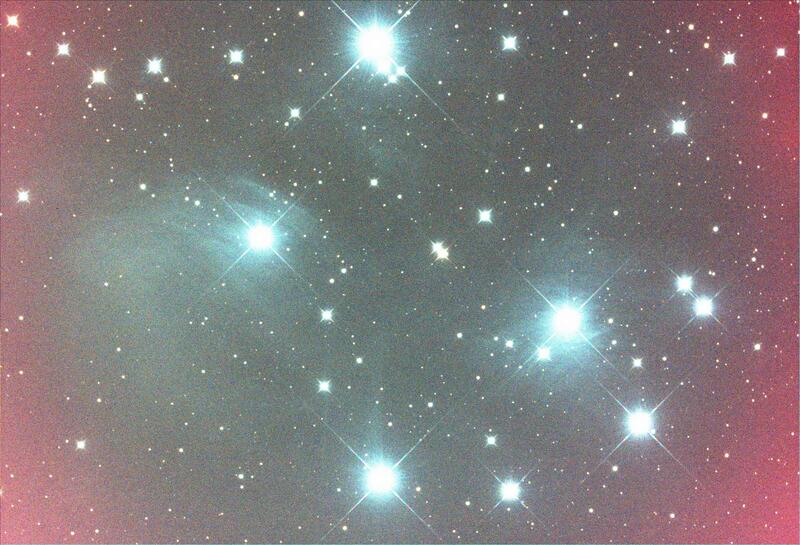 Stayed with M45 for consistency. This image is 20 x 30 sec 300 gain 20 offset raw frames stacked in DSS using dark and flat master used in the above live stack image. Equalize applied in Photoshop. Vignetting is reduced and no dust bunnies are visible. Still not happy with the amount of vignetting remaining. Based on the ASI294 sensor size and the image circle that the AP CCDT67 should be illuminating at the back space I'm using. Not sure if I"m asking too much here? For this round of testing I tried different flat created in SC but there was no change in the result. Please let me know if you need additional testing or more information about equipment or setups i'm using. Thanks in advance if you get a chance to look into this! thanks for the further info and the images I'm going to try and look at this over the weekend to see if I can work out what is going wrong. I do have a 294 sensor test with and an indoor lens I can use that vignettes on it somewhat. I expect I have a few dust specks on the sensor too! Out of interest do you have any views on whether the flat correction works correctly when not live stacking? For the test I collected the darks via normal capture to folder. The flats I used the SC tool with bias and monochrome checked. In the tool I limited the capture to 1 frame. Did this 20 times. For the rest of the night I kept live stacking without dark and flat frames applied. used these individual raw frames and DSS & Photoshop. 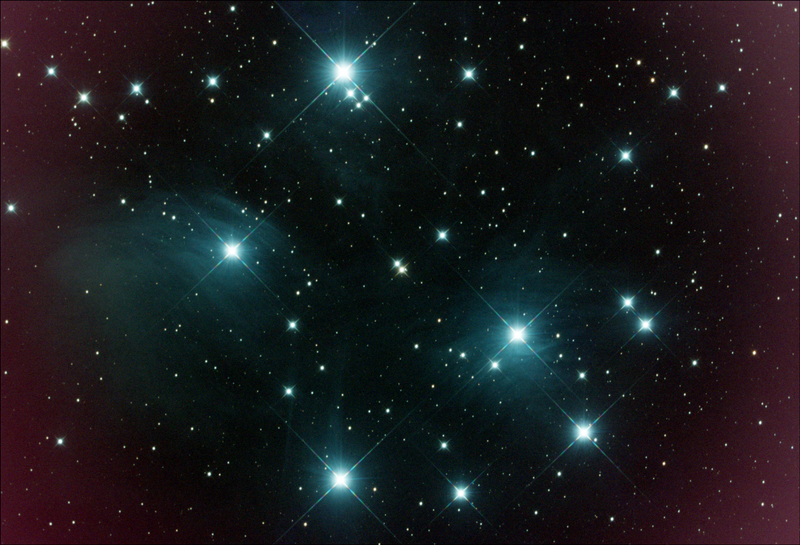 The above posts' images used the dark and flat frames used in the M45 test. Except for M42 used 8 sec dark library for that. Flats seem to work to remove dust motes but doesn't remove the gradient in the vignetting but does soften it and I"m able to process it out in Photoshop. Big thank you for finding an issue and fixing this. I've been playing around with calibration frames this weekend and I"m glad you found something in SC, was starting to question my sanity hehehehe. May have some clear skies Monday night (11/26?18) I'll give it a test on live data via live stacking. Hope your doing well and on the why to recovery! I've completed testing flats on the latest version 3.2.5879.0. Below are the results of my testing. TLDR: unfortunately we still have a problem, details follow. Equipment: RC6, AP CCDT67 reducer, ASI294MC Pro, IDAS D1 filter. Added a few more millimeters to spacing between the reducer and camera. 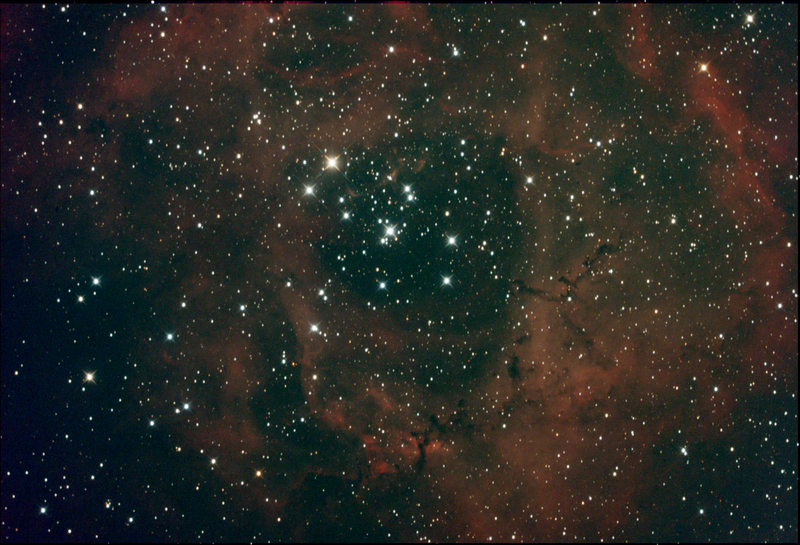 The following images at 1.02 arcsec/pixel, FL 936 mm, F 6.2, reducer is providing .682 reduction max is .67. For all images below if you follow the link to flickr you'll find the CamerSettings.txt attached to each image. Now for a bit of good news! 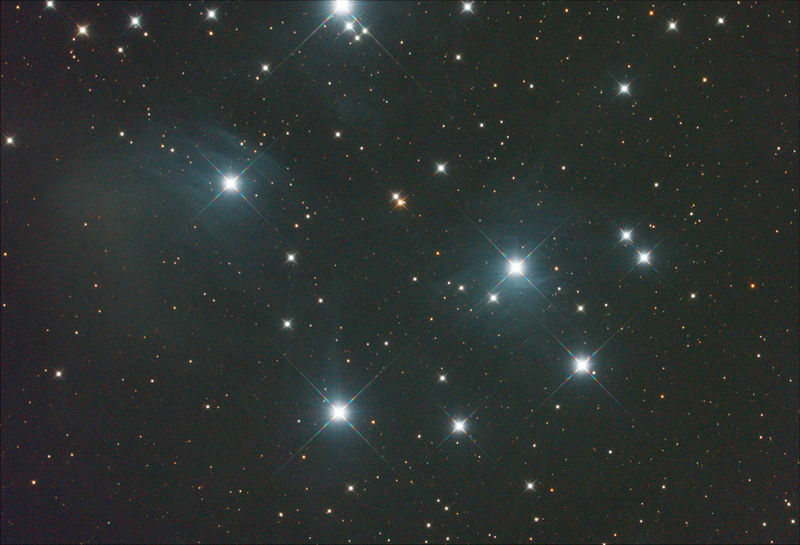 I've been doing a lot this testing live on https://www.nightskiesnetwork.com/ I've had heaps of help from many of the more experienced astro-imagers there. One suggestion was to create flats outside of SharpCap then use this master flat in Live Stack, this produced positive results! Used ZWO ASICAP to capture 59 raw fits. In ASICAP used auto white balance, exp was max histogram without clipping anything. Of note is that these are color images and the resulting flat is also color. 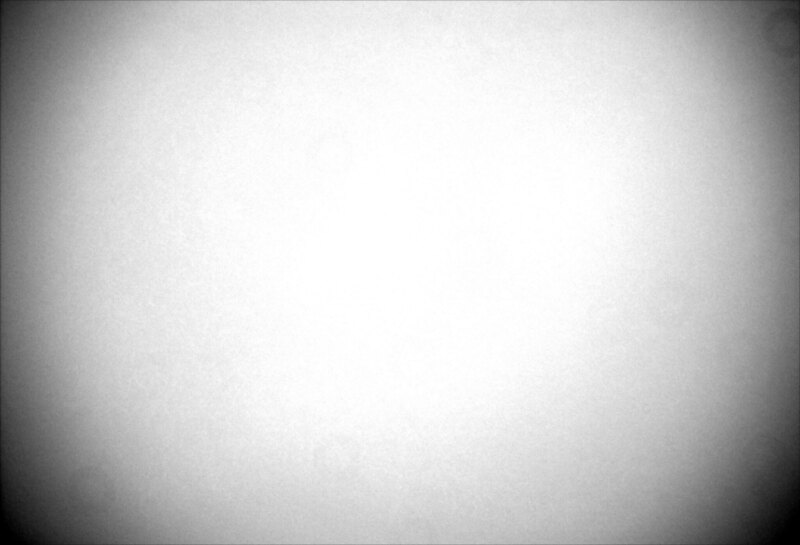 Used Astro Toaster http://www.astrotoaster.com/ to create the master flat. Astro Toaster uses Deep Sky Stacker, basically a live stacking front end for DSS. This generated a master flat tif file. The following images were created in Live Stack. Used auto stretch, auto white balance in stacking and display histogram. 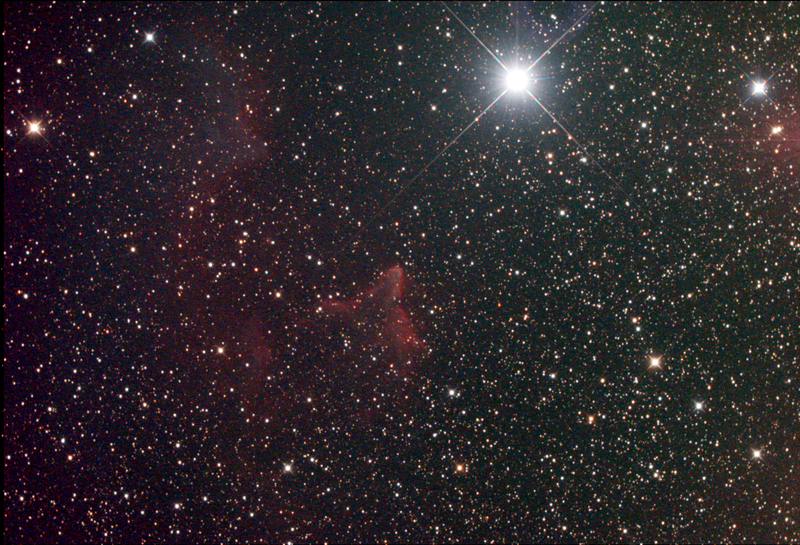 Fine tuned the stretch and color balance to achieve best star color and bring out nebulosity. 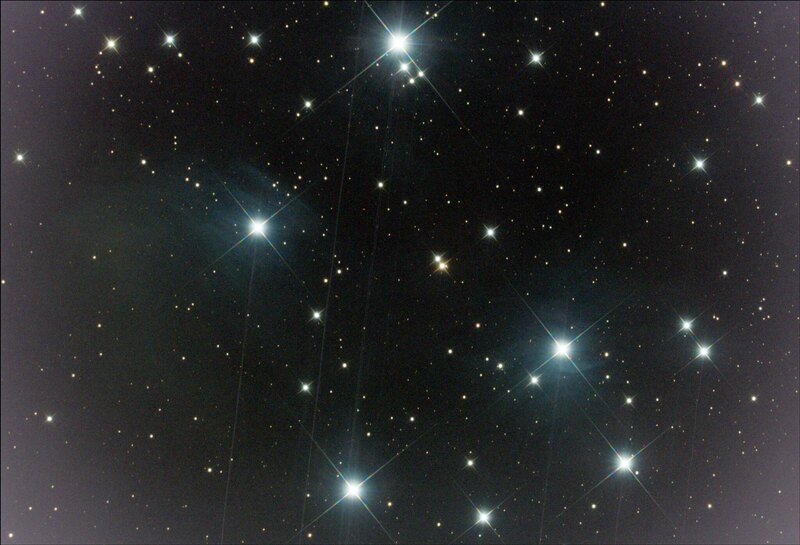 Now on to my most imaged object my dear friend M 45. ASICAP / Astro Toaster Flat and 11/20 dark Best result yet and my current work around. Fairly flat but some gradients. ASICAP / Astro Toaster Flat and 11/20 dark used wrong gain for 450 in this one so dark didn't remove all the amp glow. As you can see we have a work around but would love to have SC working. I'm not at may imaging site so don't have the new master flat .tif that has worked but will upload it once I have access to it. Not sure what to try next but I'm at your disposal to conduct further testing. Let me know if there's anything you'd like to my try or any information you need.